I just submitted “A Game Called Dead” to the Shelf Unbound Best Indie/Self-Published Book Competition for self-published books or those published by small, independent publishers. My publisher is Imzadi Publishing of Tulsa. The winners are chosen by the editors. 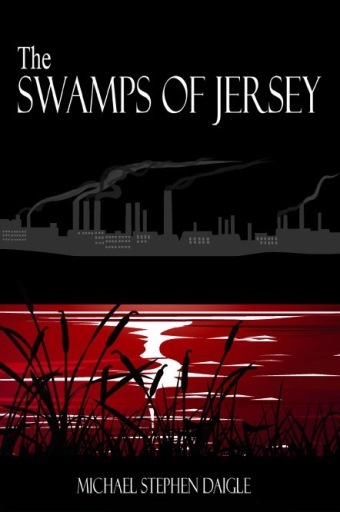 The stories follow the crime-fighting efforts of lonely, world-weary detective Frank Nagler of Ironton, N.J., itself a world-weary industrial city. The books are also available at the at the following libraries: Morris County Library; Somerset County Library System; Bernardsville Public Library; Hunterdon County Public Library; Mount Olive Public Library; Phillipsburg; Warren County, Franklin branch; Mount Arlington; Wharton; Dover; Hackettstown; Clark, Parsippany and the Ramsey library, as part of the Bergen County Cooperative Library System. Also at: Bobby’s News and Gifts, 618 Main Street, Boonton. 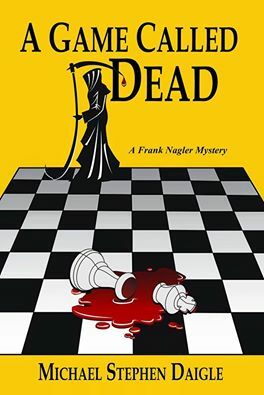 This entry was posted in Fiction, Imzadi Publishing LLC, Michael Stephen Daigle, Mystery Writers of America, www.michaelstephendaigle.com and tagged "A Game Called Dead", "The Swamps of Jersey" Imzadi Publishing. Bookmark the permalink.